StyleÂ Â s TechnicÂ Â Stitching. 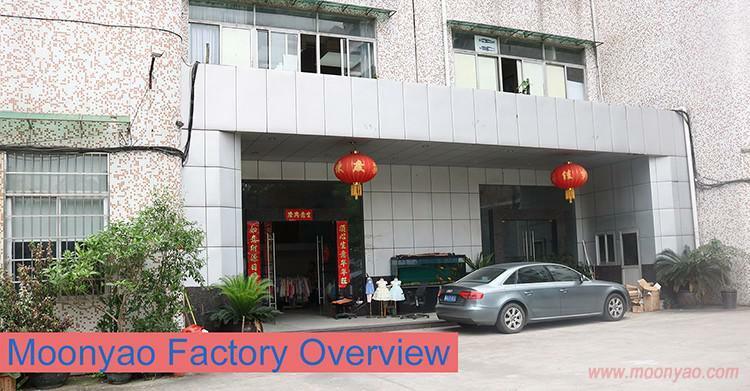 Â 1)Â Wholly own garment factory located in Guangzhou. Â 2)Â 30 years experience in Kids Clothing industry. Â 3)Â 10 kids clothing designers' team. Â 4)Â High Quality, Factory Price, Small Quantity. Â 5)Â More than 200 different designs updated for every season. 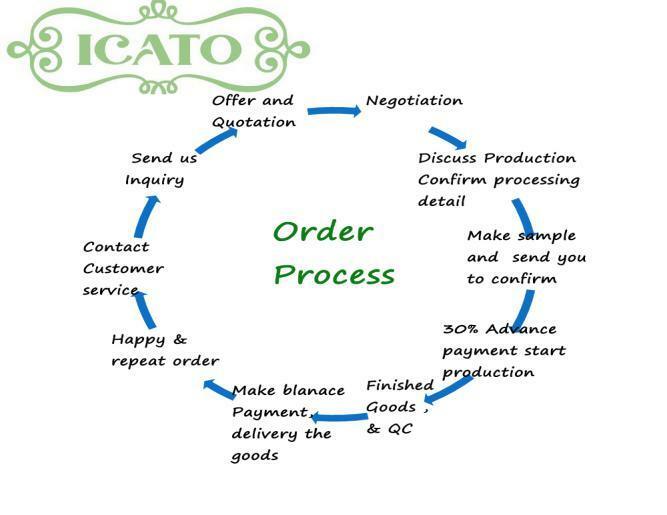 Â 6)Â Welcome to visit factory & wholesale stores. Â 7)Â Offer aÂ FREEÂ sample for each client. Â 8) It can be made by your requirement for the material, fabric, color, sizes etc. Â 9) Your styles & sizes is welcome. ***Your Size ChartÂ is Welcome. Pls. send itÂ to us. 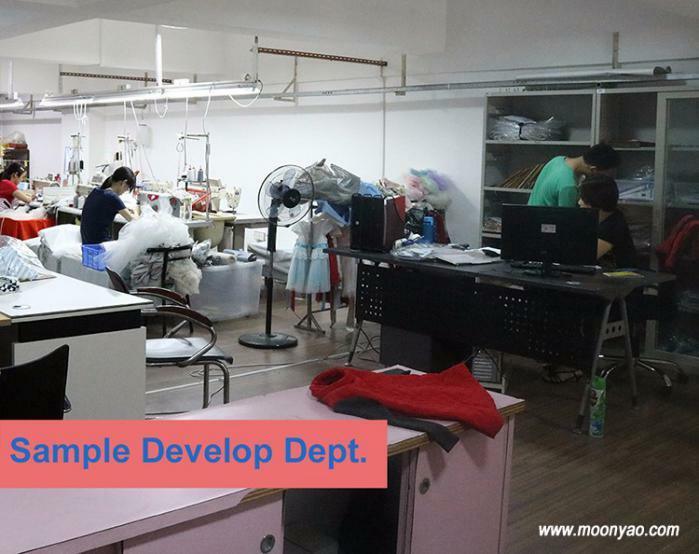 Guangzhou Moonyao Kids Clothing Factory is a professional manufacturer in kids clothing industry for 30 years, especially in cutting work & material matching. We have our own designers' team & two kids brand wholesale stores located in Guangzhou Kids Clothing International Wholesale Market, provide OEM/ODM/Agent/Wholesale services. There're more than 100 different designs updated for every season which will be showed in Pre-season Exhibition. We can offer aÂ FREE SAMPLEÂ for each client. When you received the sample, you canÂ check our workmanship & item quality, directly. We can also custom your styles & sizes. 1) Q: Can I go & visit your factory? Â Â Â Â A: Yes, welcome! Before you come, pls. contact us. 2) Q: How can I get the latest price list? Â Â Â Â A: You can send your inquiry online or contact us, directly. 3) Q: Can I take a sample order, firstly. Â Â Â Â A: Yes, of caurse. And we can offer a free sample for you. 4) Q: Can you make my designs? Â Â Â Â A: Yes, sure. Our designers' team can make copy for you. Â Â Â Â And you need to send your sample & size chart to us, firstly. 5) Q: What's your delivery day? Â Â Â Â A: 20 days after deposit.